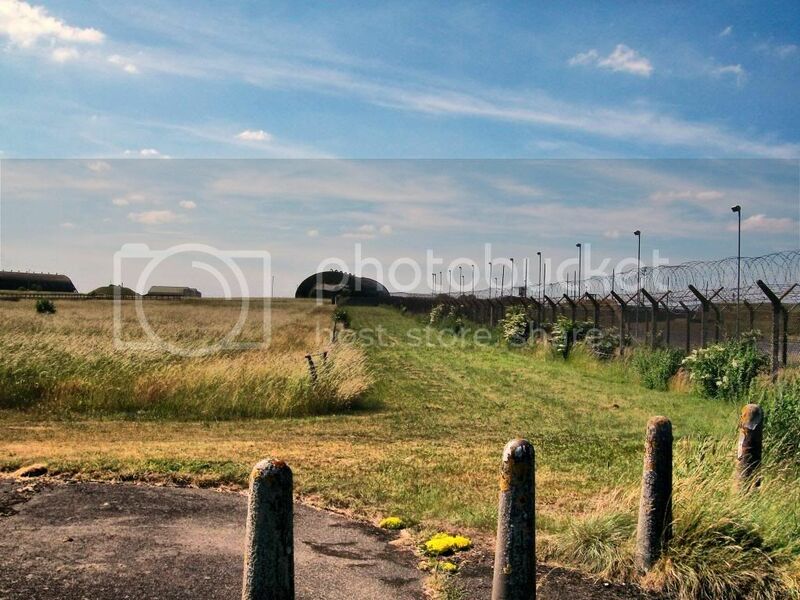 Thread: RAF UPPER HEYFORD - NORTHERN BOMB STORE (WSA) SEPTEMBER 2012. Been a while since I posted, but that don't mean to say i have not been busy! 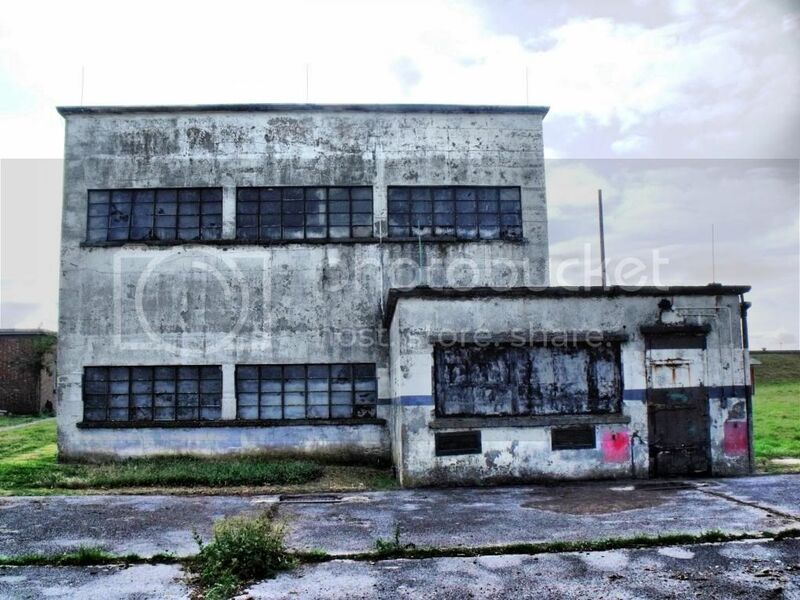 The Northern Bomb store of WSA (Weapons Storage Area) was originally built in the 1960's when Strategic Air Command, first moved into the base. Its role has changed over the years as Nuclear weapons developed, but it was always the nuclear storage area. The 'Kill Zone' wander over the cut grass area and you could be shot, if you got past that, the two alarmed barbed wire fences would bring enough people coming your way! 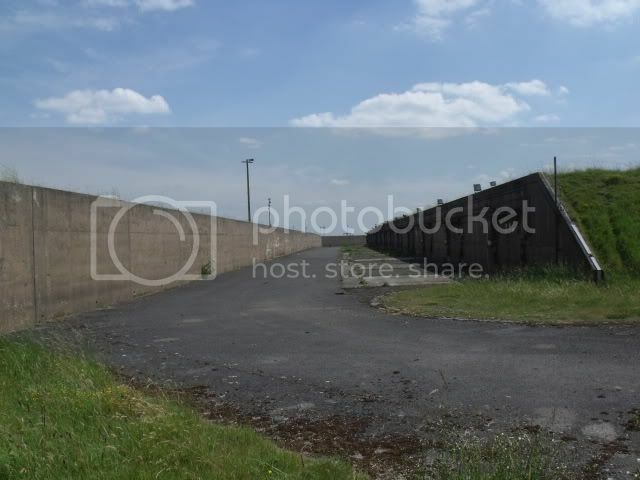 'No Mans Land' in between the barbed wire fences, had sensors buried in the ground to detect any movement. 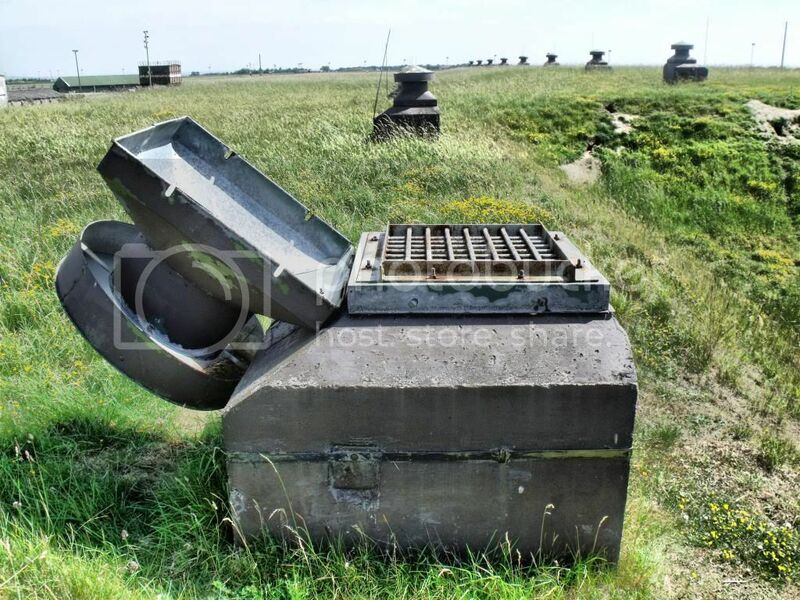 The ECP (Entry Control Point) heavily guarded and manned, note the pillbox defence on the top. 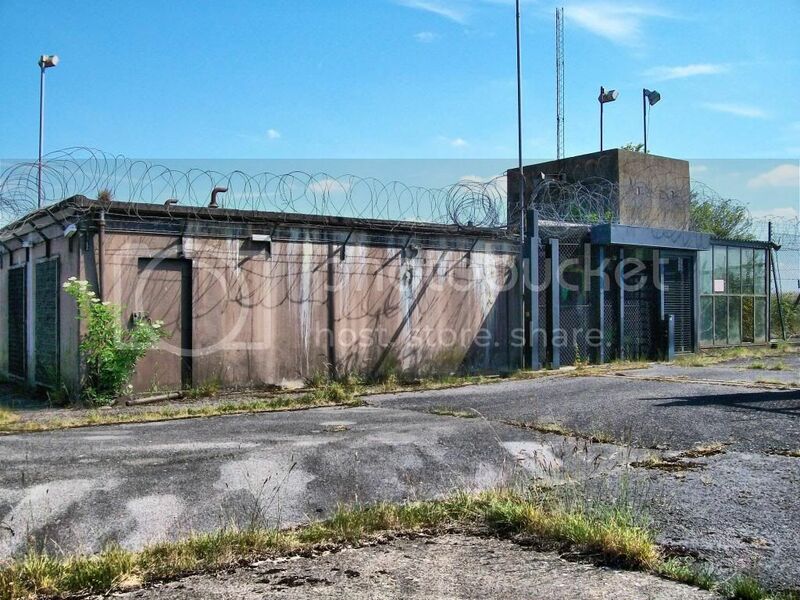 This building dates back to the early days of atomic weapons (1960's) when the triggers for such weapons had to be stored separatly. The windows are false, a disguise, for when Soviet satillites passed overhead, to make it look like a normal Administration building. The roof is actually 15 foot of reinforced concrete, inside was four room/chambers which contained the triggers behind heavily vaulted doors. 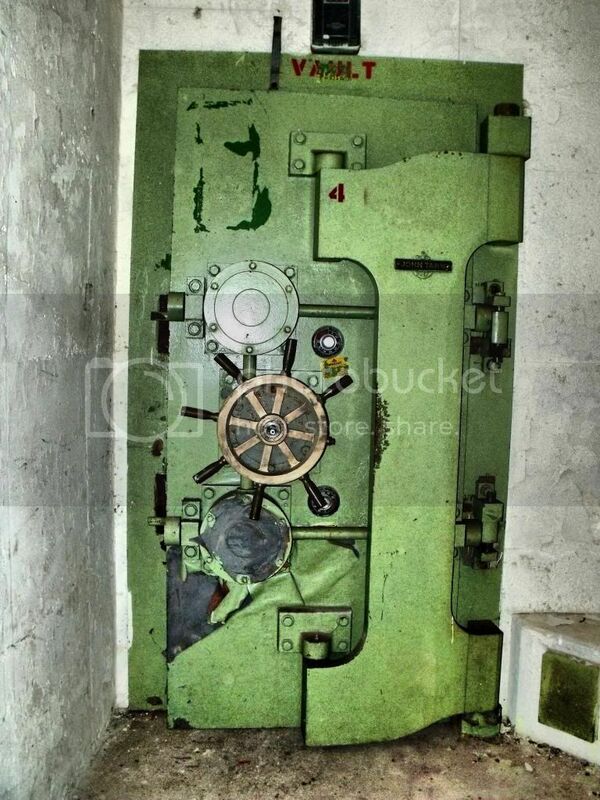 Vault No 4. Behind which the Nuclear triggers were kept. Security police bunker within the WSA. The Nuclear Weapons storage Igloo's. On top of the Nuclear igloo's. Each igloo, has a single ventilation shaft, heavily defended against illegal entry! 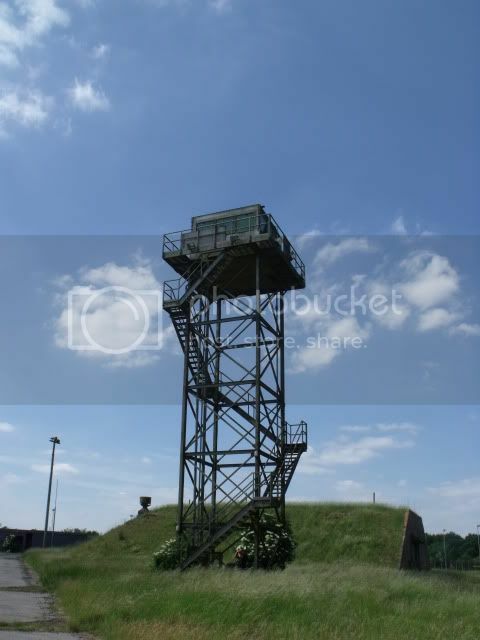 The Security Control Tower, where everything was controlled from, movements etc. 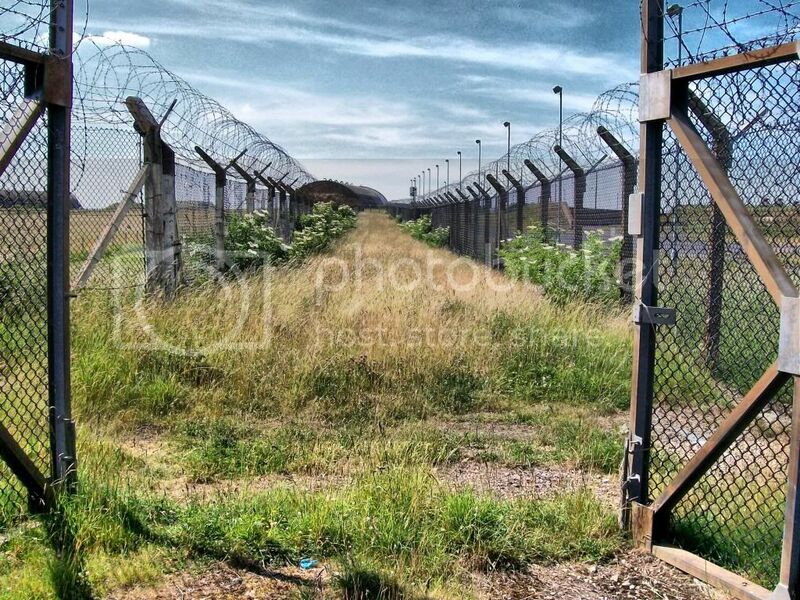 Re: RAF UPPER HEYFORD - (WSA) NORTHERN BOMB STORES. JANUARY 2013. There is definitely no way you would get past that kind of security and with good reason if they stored nuclear weapons there. 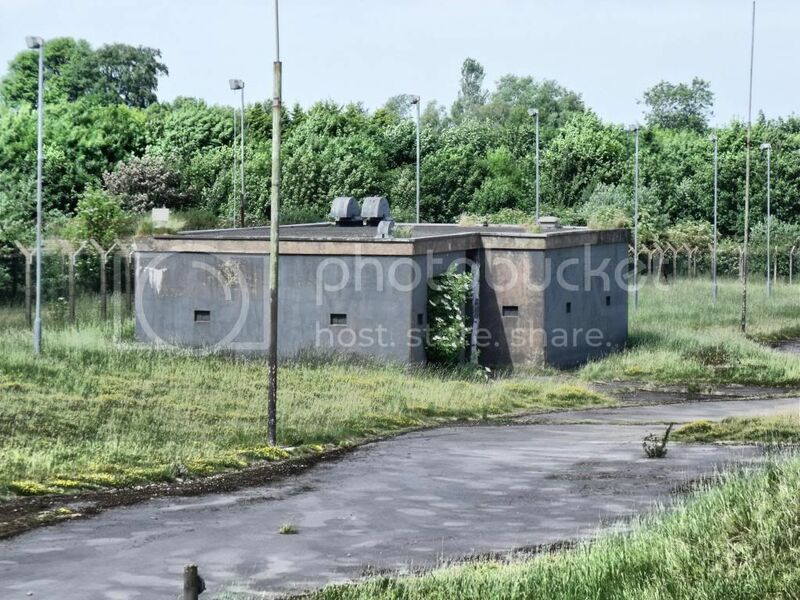 Re: RAF UPPER HEYFORD - NORTHERN BOMB STORE (WSA) SEPTEMBER 2012. Amazing. Really loved this part of the base. Is my phone. This is gooood. They like the barb wire dont they! Very cool lookin place. Good write up too.